This month I’m writing a weekly post for this 30-day video game blogging challenge. It’s a list of gaming topics to write about. This week, it’s all the character questions I found interesting! Commander Shepard from the Mass Effect series is the most badass hero of all time to me. You can create your Shepard as a man or a woman, a compassionate person or a tough-as-nails type. Either way, she’s going to do amazing things for the galaxy with a team of loyal friends at her side. GLaDoS from Portal. In these games, you are a test subject in a stark facility, equipped with a gun that shoots portals in the walls. Your mission is to get out — it’s a puzzle game — and your guide is the AI computer system GLaDoS, whose robotic voice is a source of dry humor but little comfort. GLaDoS is kind of evil. I won’t spoil anything, but she’s one of the weirdest, most entertaining non-human villains I’ve ever encountered. Max from Life is Strange. I’m pretty shy, but in video games, it’s rare to see characters depicted that way. Usually they’re some sort of kick-down-the-door hero, which is really fun to play. However, when I started the choice-based episodic game Life is Strange, I was pleasantly surprised by the main character being an introverted teenage girl who feels totally realistic. She’s still vibrant, artistic, full of energy, and interesting to play as — she’s just shy in the same way I am. I love that. Miranda Lawson from the Mass Effect series. Maybe I can think of more Jar-Jar Binks-like characters who annoy me, but there’s something about Miranda that makes me just plain not want to be friends with her. She complains about how engineering made her hot and super badass at everything. Oh, poor Miranda. I’m not saying what she went through is good. But why is she so unfriendly and condescending towards you when you first meet her? Sorry, but I just don’t want to hear about what made her such an awful person. The two that pop into my mind are not actually romantic couples — they’re friends. With Fran and Balthier from Final Fantasy XII being runner-up, I’d say Max and Chloe from Life is Strange is my favorite couple. They’re best friends whose relationship is stronger than any other in their lives. Max is caring, thoughtful, careful. Chloe is wild, weird, unpredictable. They complement each other in a very realistic way, and their friendship is what makes Life is Strange so unforgettable. Next postCommunity Post: Favorites in Video Game Voice Acting! This post is a triumph!!!!! Haha I’m glad you like that choice! She’s a villain I can’t quite hate because she’s so great. Protagonist: James Raynor, StarCraft. A rare case of the “ordinary man in extraordinary circumstances” archetype that actually feels believable, and he’s just such a nice guy. Character I feel most like: John Copley, The Secret World. Which is a thought that creeps out me no end, but there it is. Favourite couple: I think I might pick Chloe and Max, too, though in my version of things they definitely were a romantic couple. Honourable mentions to Tali and Garrus, Leah and Eirena in Diablo III (even if that’s not necessarily canon), and pretty much all the couples in The Secret World. As an aside, I always find it a little strange when people praise Shepard as a character, merely because Shepard isn’t a character. They’re a blank slate for the player to build on. Nice choices! Your opinion of Vivienne is funny, I actually don’t mind her but I can definitely understand your view! Tali and Garrus is a great runner up for best couple too. As for Shepard, you’re right — I guess it’s the overall story she (or he) participates in and what she ultimately accomplishes that really defines her, and so I feel that creates a character even if personality may differ from one playthrough to the next. 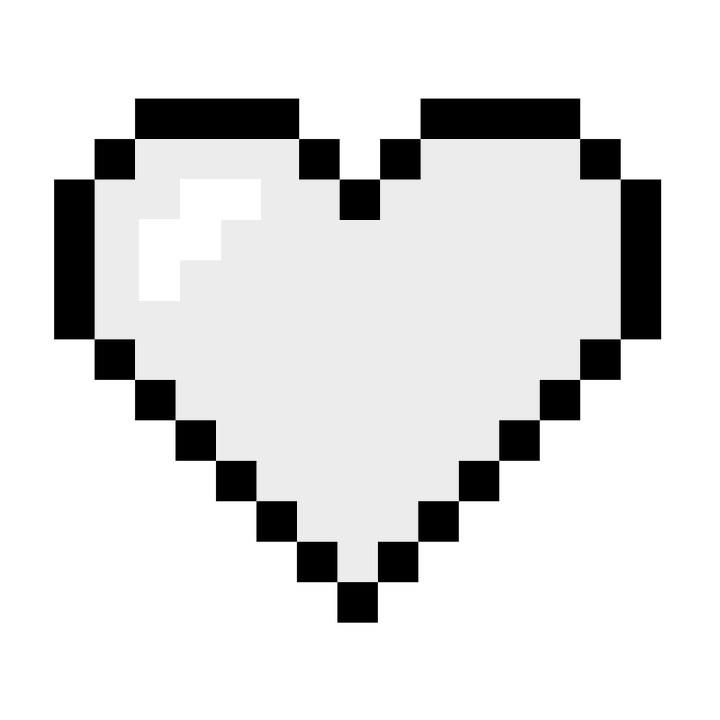 Robo♥beat is a blog dedicated to sci-fi, fantasy, fiction writing, and video games. Thanks for stopping by! Robo♥beat Turns One Year Old!